After repeated hints of taking a "big decision" on his political future, former Maharashtra chief minister Narayan Rane on Thursday announced that he has quit the Congress, a party he had defected to in 2005. His son Nilesh, an ex-MP, also followed suit. "I have handed over my resignation to party chief Sonia Gandhi at 2.30 pm today. 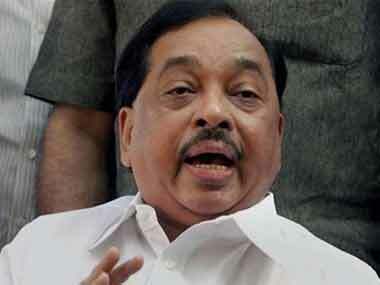 I have quit as Congress MLC and resigned from all party posts," Rane said. The move, however, hardly comes as a surprise to the Congress party, which had been in his line of fire for past several months. Speaking to the press, announcing his resignation as MLC and a member of the Congress, Rane blamed the Congress' deception for his move. He said: "The Congress party has repeatedly assured that I will be made the chief minister of Maharashtra when I joined them 12 years ago. But they never fulfilled their promise," Rane said. Rane also accused the party of "repeatedly humiliating" him. "They did not keep their promise. They did not let me enter national politics. And they humiliated me again and again, still, I kept quiet. But now I have finally quit the party," Rane said. 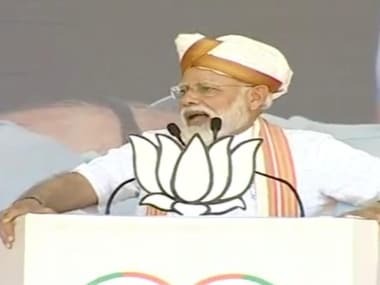 He also launched a scathing attack on state Congress President Ashok Chavan whom he has always accused of "destroying the party" in Maharashtra. "I shall prove my strength to Ashok Chavan. I will show him whether the people are with him or with me... Many more Congress leaders shall follow suit. My son Nilesh and I have now become 'Congress-mukt' and have nothing to do with the party," declared Rane. 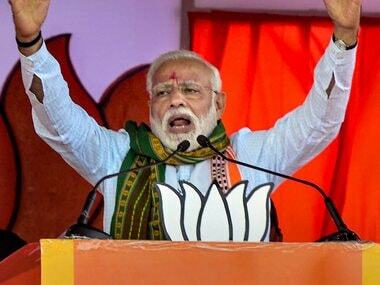 He warned that the state Congress and Shiv Sena will soon become "vacant" as many leaders, including 27 Shiv Sena legislators, are "in touch" with him, and are ready to quit their respective parties. The 65-year old strongman from the Konkan declared that he never hankered for any post, but "posts came to me" and he had no regrets of any kind. Comparing his position in Shiv Sena and the Congress, Rane said that unlike Congress who insulted him, Thackeray had made him the chief minister purely on his capabilities, without even consulting him once. Accusing the Congress of "duping" him on several occasions, Rane said senior Congressman Ahmed Patel had assured him that he would be made the Chief Minister in six months, but nothing happened for years. "Even Madam (Sonia Gandhi) told me twice that we shall make you CM, but it was never fulfilled. When Rahul Gandhi made me MLC without my asking, Chavan was in New Delhi till the last day opposing my name," Rane alleged. 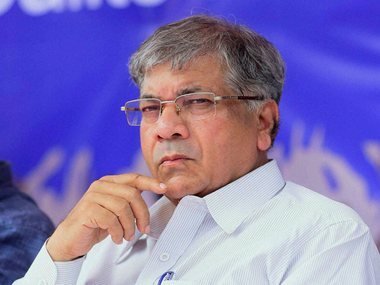 He revealed that in 2009, 40 Congress legislators had voted for him as Congress Legislature Party leader while only 32 opted for Chavan, but Rane was denied the post on grounds that 48 legislators had chosen Chavan. Later, the then Chief Minister Prithviraj Chavan asked him to select any post, but deprived him of the Revenue Ministry and made him Industry Minister, he added. "What... you are going to expel me from the party? I am quitting on my own," Rane declared. Reacting to the development, Chavan said: "I wish him all the best in his future endeavours." 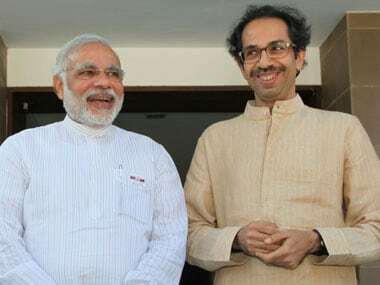 There have been speculations for quite some time that Rane may join the ruling BJP. He had conceded that he met BJP president Amit Shah in Ahmedabad a few months ago and then during the Ganesh festival, chief minister Devendra Fadnavis had visited Rane's residence, fuelling the speculation further. Rane too had dropped ample hints of a "big announcement" during Navaratri; he announced his resignation on the very first day of the festival. There will be some decision during this Navratri festival," Rane had said on 17 September. Rane was the Shiv Sena-BJP alliance Chief Minister for a year (in 1999) when it ruled the state between 1995 and 1999. The Congress, meanwhile, sought to play down Rane's resignation. Congress leader Hussain Dalwai said that Rane's allegations of betrayal were "not correct." He said that he would have become the chief minister after Ashok Chavan but he lost his patience and started criticising the party high command, after which Gandhi lost confidence in his loyalties towards the party. Rane lost the last election from his stronghold, however, he has pockets of influence in the Konkan region of Maharashtra. He was expelled by Shiv Sena supremo Bal Thackeray after he voiced displeasure over Uddhav Thackeray gaining prominence in the party.